This week, as the liturgical calendar brings us to the season of Lent, we talk about the centrality of having a relationship with Jesus. The Lenten practices of prayer, fasting, almsgiving are designed to draw our attention to growing in our faith in Christ. 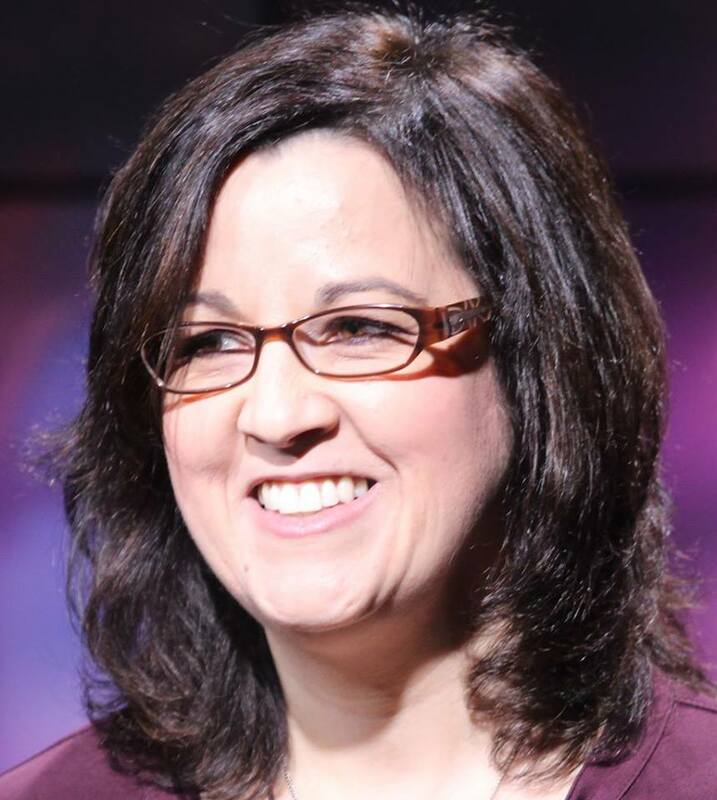 I’m delighted to introduce you to Allison Gingras, a speaker and writer who loves sharing her faith in Jesus with others. This show profiles Allison’s story of conversion and growth in ministry. I also talk about Mary Clopas — one of the contemporaries of the Blessed Mother and Jesus — a first century convert who found herself both at the Cross and as a witness to the empty tomb on Easter morning. Catechism of the Catholic Church, par 27. Upcoming speaking events. You might also enjoy my guest slot on this recent TV series on Women of Grace on EWTN. Send your comments to Pat Gohn at amongwomenpodcast@me.com, or to the Among Women podcast facebook page. Find me at Twitter, find Among Women on Twitter.